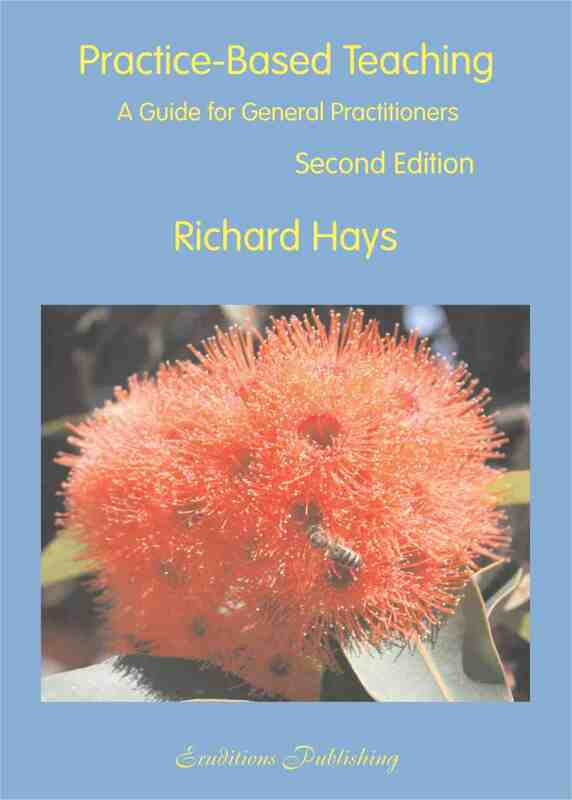 Richard Hays, MBBS, PhD, Dip RCOG, Dip RACOG, FRACGP, FACTM, FACRRM, is Foundation Professor of General Practice and Rural Health and Head of School, University of Queensland, North Queensland Clinical School. As a busy rural GP he accidentally became involved in teaching medical students and GP registrars. Confronted by his own lack of understanding of the teaching/learning process, he developed a strong interest in how medical education could be made both more enjoyable and effective. He has researched and published extensively and has taught in both the USA and UK. He continues an active involvement in general practice. Copyright © 2019 Eruditions Publishing. All Rights Reserved.